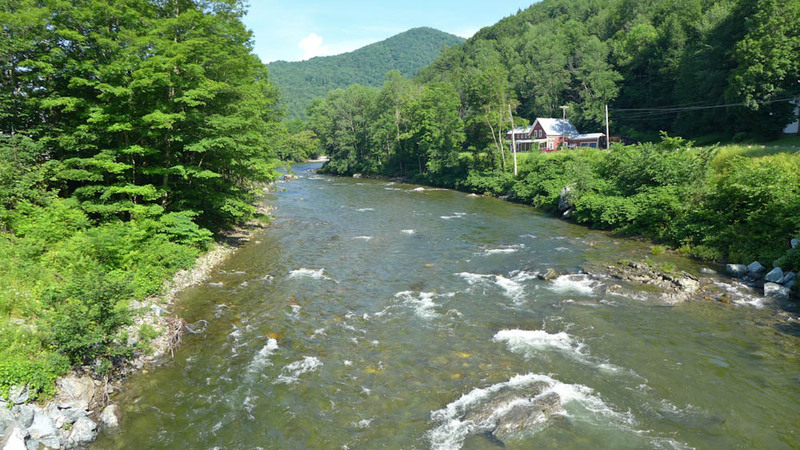 WE'RE LOCATED IN ROCHESTER, VERMONT right in the middle of the Green Mountains and the gorgeous White River Valley. We're directly on Route 100 so it's quite easy to reach us in winter as well. We are closed Sunday & Monday!